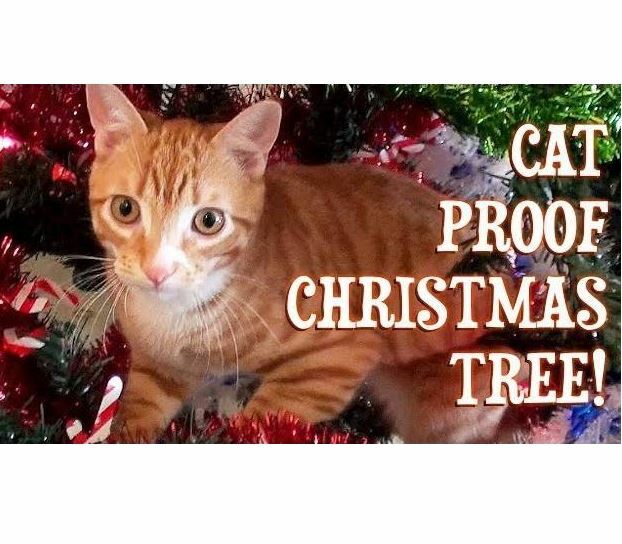 Cole and Marmalade’s clever petdad makes a cat friendly Christmas ‘tree’ that pleases both kitties and their people. 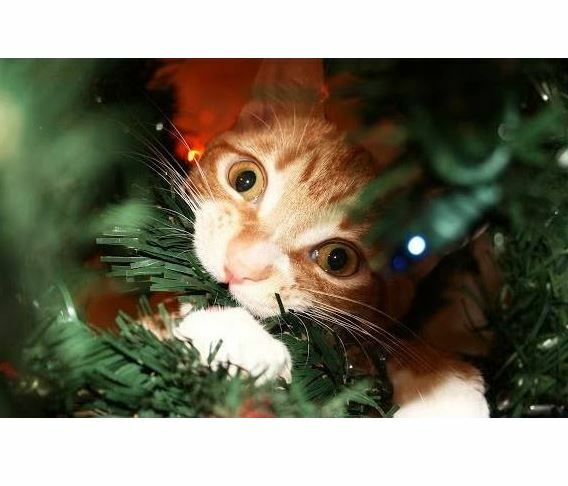 See things from a cat’s purrspective this Christmas! 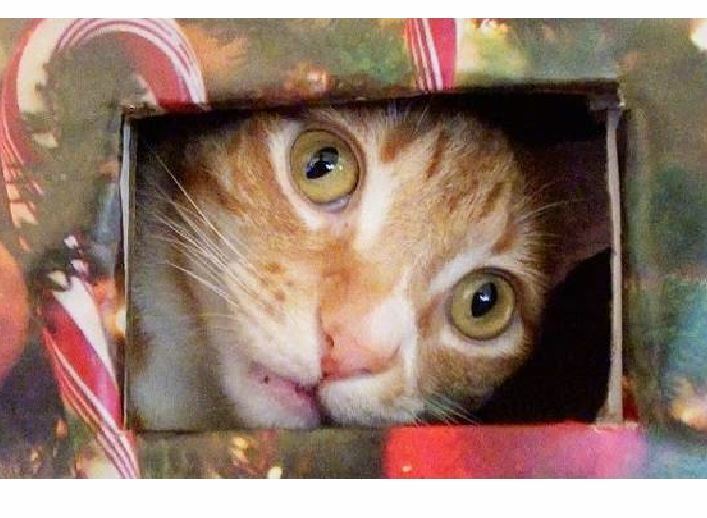 Cole and Marmalade show us Christmastime from the cat’s point of view. 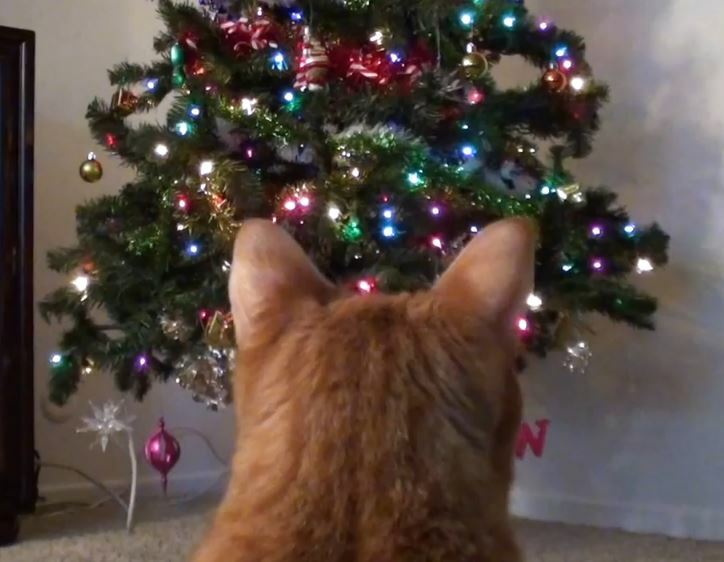 Cole and Marmalade get into the spirit of the season – and for cats that means playing with the decorations – in this cute video. 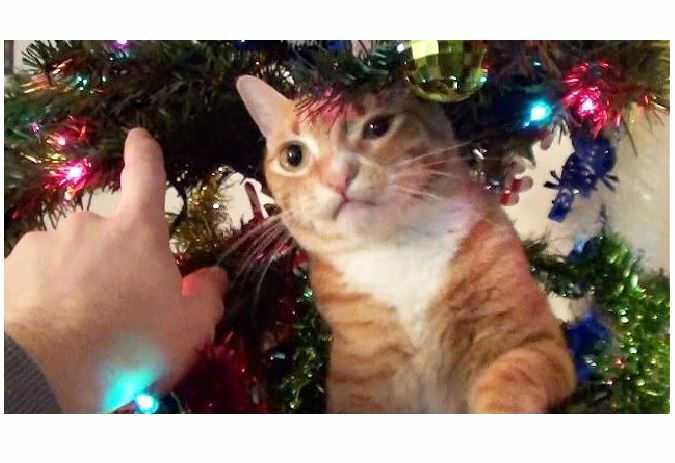 A Cat’s Guide to Christmas! 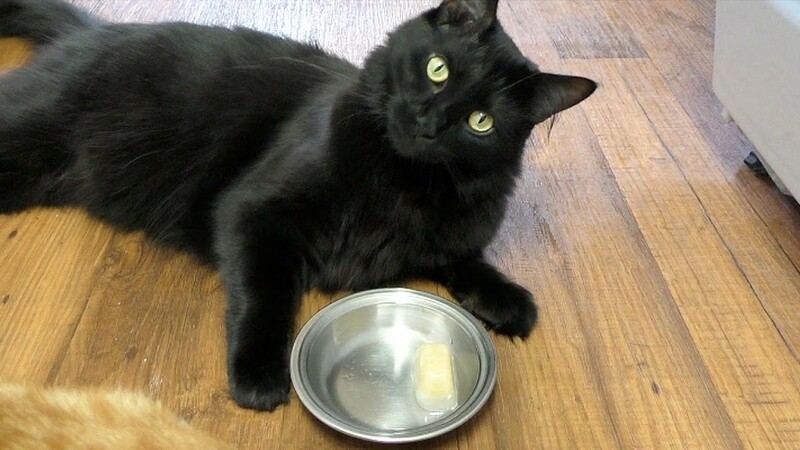 Cole & Marmalade give you tips on how to enjoy the purr-fect Catmus! 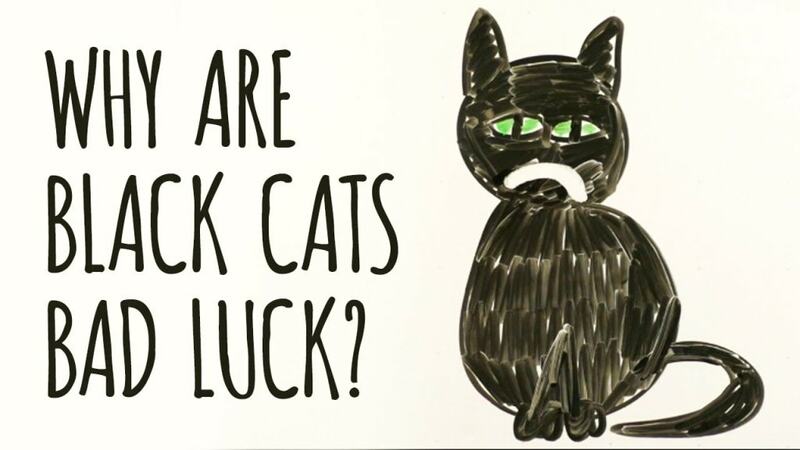 Chris Poole – petdad to Cole and Marmalade – tells us how the ridiculous yet harmful superstitions about black cats got started and how their legacy persists. In honor of National feral Cat Day, Chris Poole rides along with a cat colony caretaker making his nightly rounds. 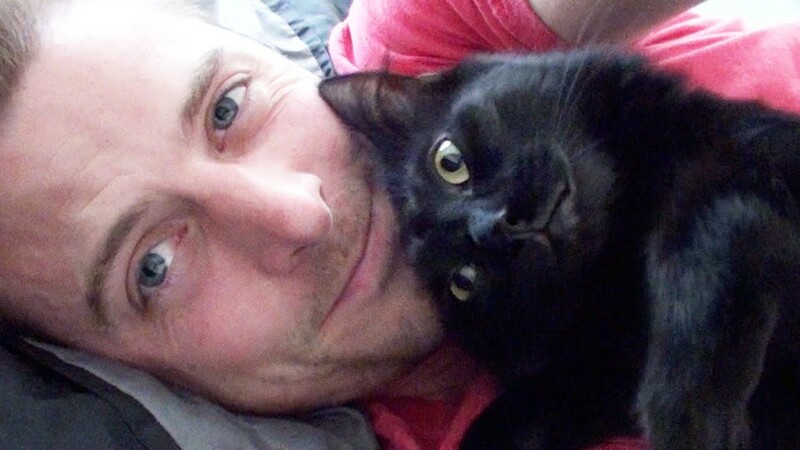 Does YOUR Cat Like Hugs? 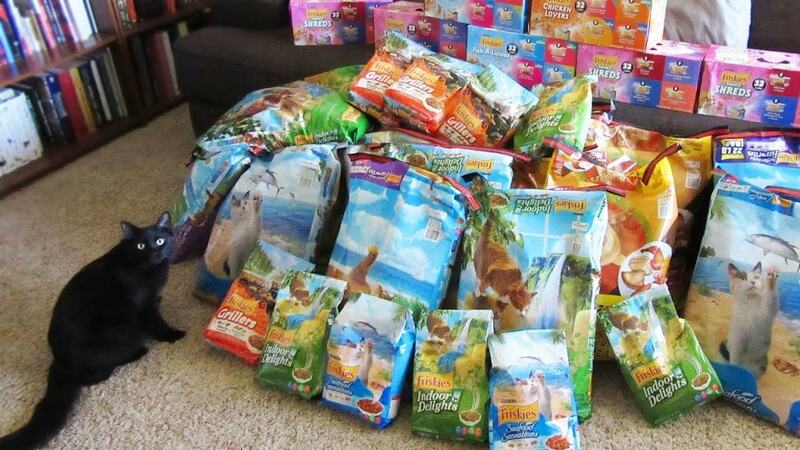 Chris Poole asks the question as he shows how his own kitties, Marmalade and Cole, feel about hugs.